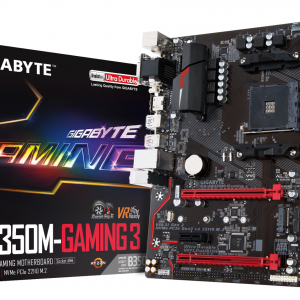 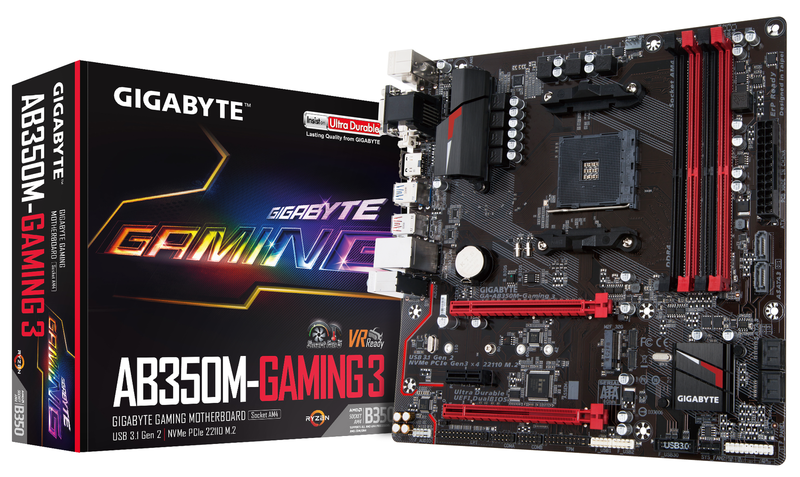 Gigabyte AB350M-Gaming AMD Motherboard includes Immersive VR Gaming Experience for those who really get stuck in the game. 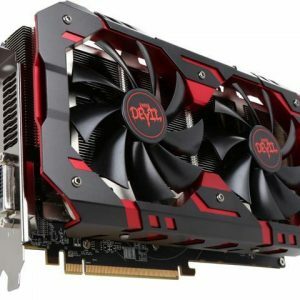 VR requires more performance than Full HD graphics for a steady 90FPS or greater. 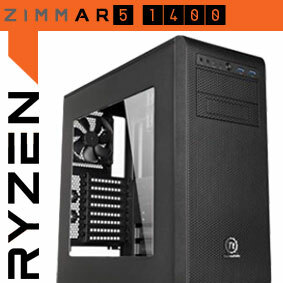 Only Gaming PCs can provide the best VR experience and at Zi-Clone Multimedia we want to provide that for you. 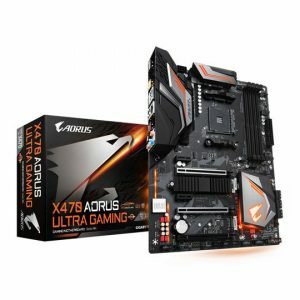 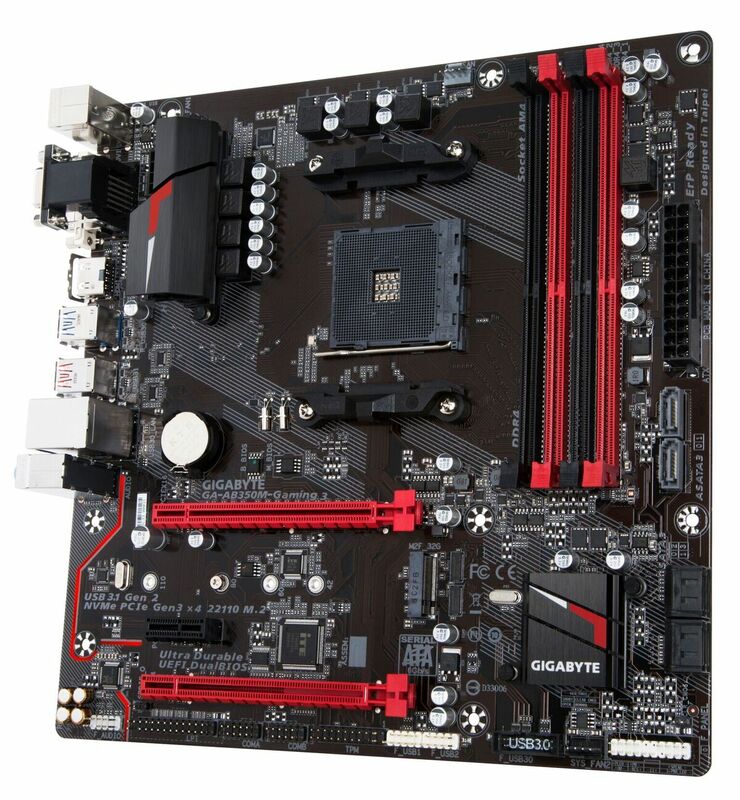 This motherboard also delivers high quality sound resolution and sound expansion to create the most realistic sound effects for professional gamers.